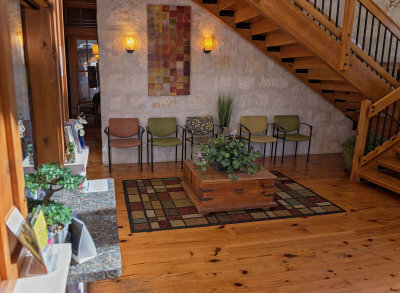 Wimberley Medical Clinic is here to serve patients of all ages. 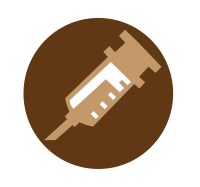 In addition to treating illnesses and injuries, we offer general physicals, sports physicals, gynecological services (excluding obstetrics), and minor surgical procedures. We offer primary care to those with chronic conditions. We have in-house x-ray facilities and offer lab services ordered by our physicians. We look forward to partnering with you for your medical needs. Our office hours are 8:30-12:00 and 1:30-5:00 Monday through Thursday, and Friday from 8:30-12. If there is a medical emergency after hours, please call the office number and the answering service will contact the doctor on call. If it is a life-threatening emergency, please proceed to the nearest emergency room. 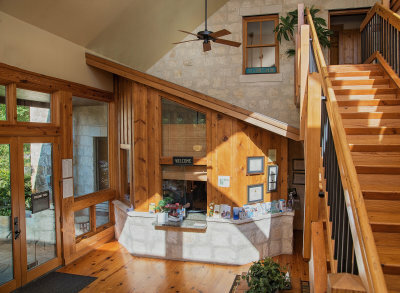 We offer a bright, friendly environment to promote wellness from the moment you walk in the door. 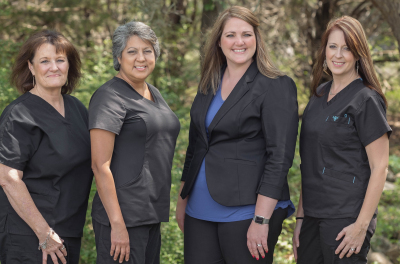 Wimberley Medical Clinic & Ranch Road Family Medicine & Wellness Clinic will help you feel at home and make sure your visit with us is a time of healing and growth! and start looking better, feeling better, and living better! Wimberley Medical Clinic has partnered with IChooseYou for many years. It is a ministry near and dear to the heart of our Clinic. WMC believes in giving back as a response to how the Lord has blessed us. For more information on how you can become involved in this ministry, visit their website HERE.